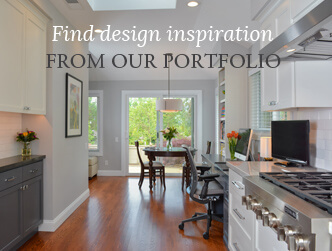 Remodeling Seminar Confirmation | Gayler Design Build Inc.
We're thrilled that you're interested in participating in our upcoming Home Remodeling Seminar. We look forward to seeing you in attendance. Should you need to cancel or are unable to attend, please let us know by calling 925-820-0185. Thank you!